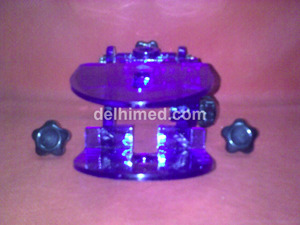 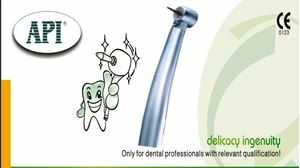 ASHOOSONS is a four decades old name, in the Dental Industry. 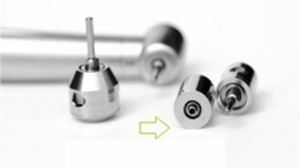 Which started as a small step has expanded into a large family today. 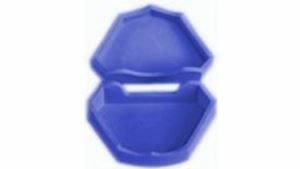 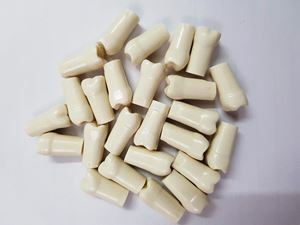 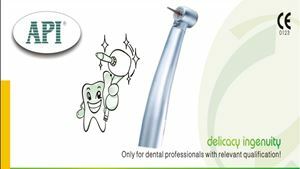 They are recognized as a premier dental company of India and are among the few acrylic teeth manufacturer companies of the country. 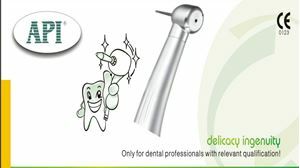 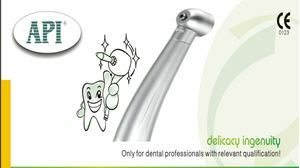 It is the first Indian Company who made Typhodont Teeth and Phantom Head in India, opening up a whole new world of opportunity to various Dental teaching institutions. 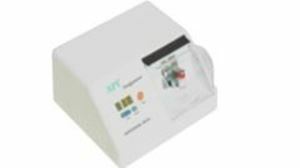 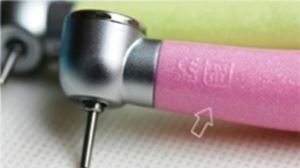 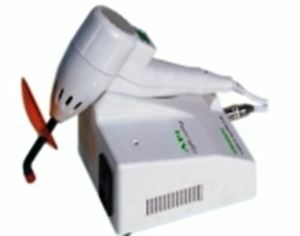 Light Cure Unit - Halogen Lamp Type API - A dental curing light is a piece of dental equipment that is used for polymerization of light cure resin based composites. 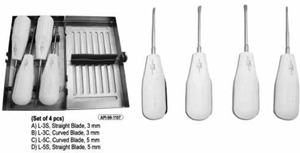 It can be used on several different dental materials that are curable by light. 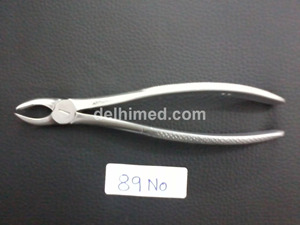 Cheek Retractors Adult Coloured API - Flat Style Cheek retractor to widen cheeks for orthodontic procedures and teeth whitening treatments. 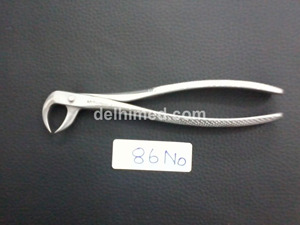 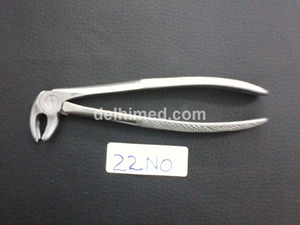 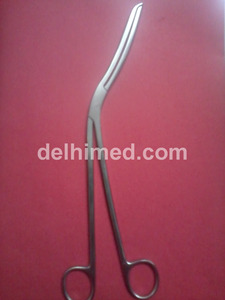 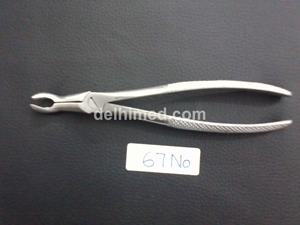 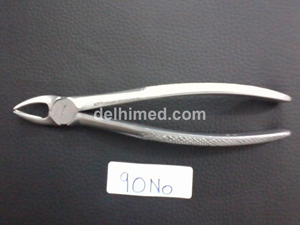 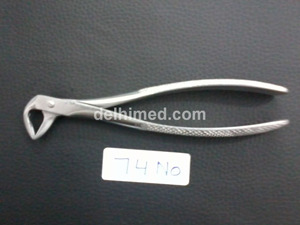 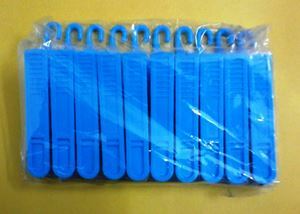 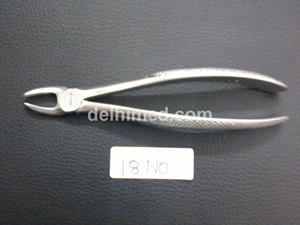  Cheek Retractors Pedo Coloured API - Flat Style Cheek retractor to widen cheeks for orthodontic procedures and teeth whitening treatments. 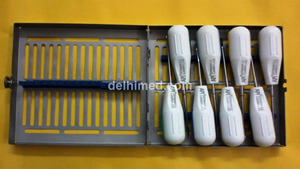 Micro Motor Straight Hand Piece Ideal for lab drill or a procedure drill, these hand pieces have maximum speed of 35,000 RPM with high torque.